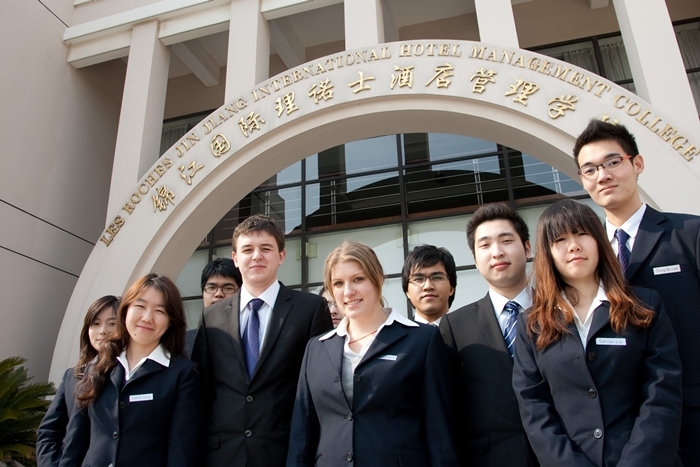 Les Roches Jin Jiang International Hotel Management College in Shanghai, China, addresses the growing demand for skilled hotel and hospitality executives both in China and internationally. 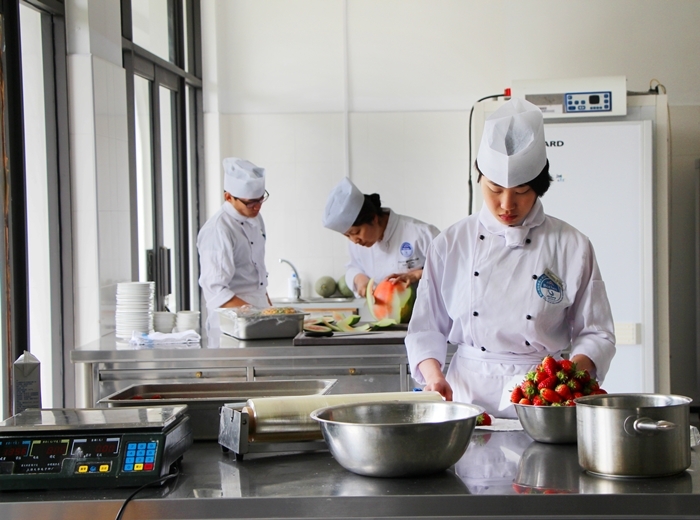 By acquiring the knowledge, the practical and personal skills needed of hotel management; les Roches Jin Jiang graduates will have a competitive advantage with many career options as a result. 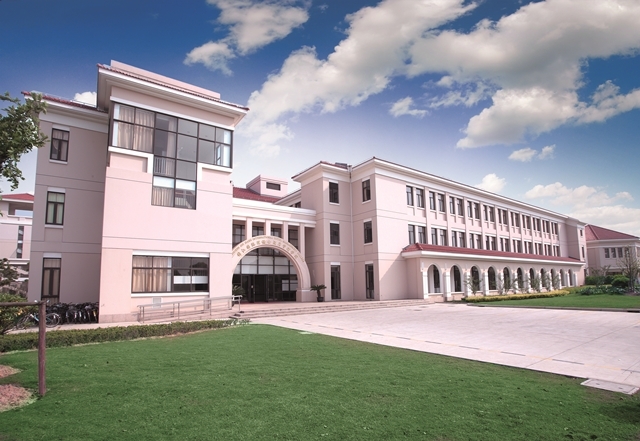 The College was founded as a branch campus of the flagship Les Roches International School of Hotel Management, Switzerland. Les Roches has over 55 years of experience preparing students through a trademark Swiss learning style. Les Roches Jin Jiang is a College for international students and Chinese students, with programs taught in English. Those looking for an international professional education that combines business management studies for the hospitality industry with professional internships and career placement support can apply to join the Undergraduate Diploma program or Postgraduate Diploma program. Les Roches Jin Jiang also offers a hotel English program that prepares students before entering the main program to learn hotel management. Upon graduation, there are options to apply to transfer abroad to study internationally for Degree or Postgraduate Higher Diploma completion at affiliate schools. The affiliate schools are Les Roches International School of Hotel Management in Bluche, Switzerland (LRB); Les Roches International School of Hotel Management in Marbella, Spain (LRM); Australian International Hotel School in Canberra, Australia (AIHS); Blue Mountains International Hotel Management School in Leura, Australia (BMIHMS) and Kendall College in Chicago, USA (KC).